So called ‘Rogue landlords’ are frequently in the news for allegedly charging tenants too much money, refusing to release a deposit or evicting tenants unlawfully. What is meant by ‘unlawful eviction’? The terms ‘eviction’ and ‘deprivation’ have been interpreted in a relatively intuitive manner by the courts, a key factor being the lack of access. 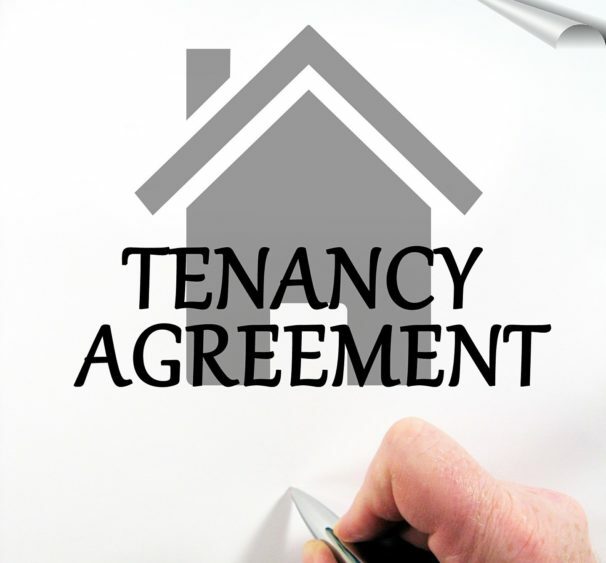 Someone does not necessarily have to be a tenant to be a residential occupier; it is possible to gain protection as a contractual licensee: Thurrock Urban District Council v Shina (1972) 70 LGR 184. But I had a good reason to deprive someone of their access, how do I show this? This would only avail a landlord of a defence where the tenant had removed all physical signs of possession from the premises and where the landlord had good reason to believe that he would not be returning. The reason for this is that “possession” is synonymous with “occupation”, meaning something more than physical presence. Before possession can be obtained of residential premises, in all cases other than where there has been voluntary vacation, there must be a court order. This will also be the case for tenants protected by the Rent Acts or Housing Act 1988, as well as for restricted contracts where a licence only is granted. The offence carries a maximum punishment of two years’ imprisonment and/or an unlimited fine and can be tried in both the magistrates’ and crown courts. If you are concerned about allegations of unlawful eviction or other alleged offences relating to landlords and tenants, then please contact us on 0113 247 1477 or email us at [email protected].